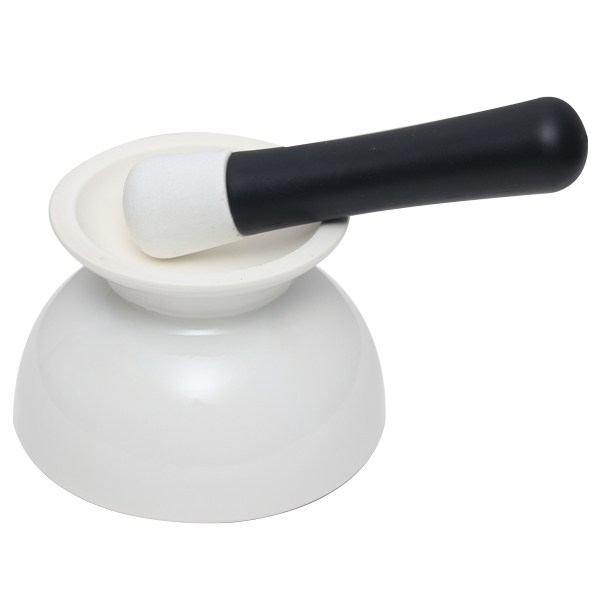 2-in-1 Mortar and Pestle [GCMP-1] : Admin - Palmer Wholesale, Your Wholesale Superstore! 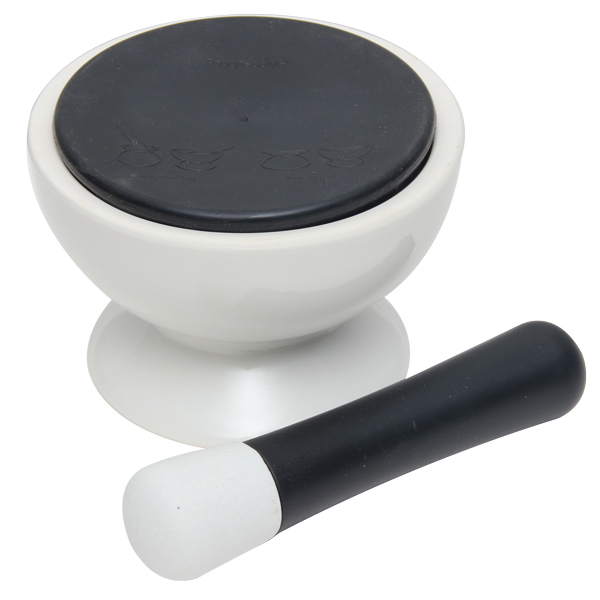 This 2-in-1 Mortar and Pestle offers two mortar sizes in one. 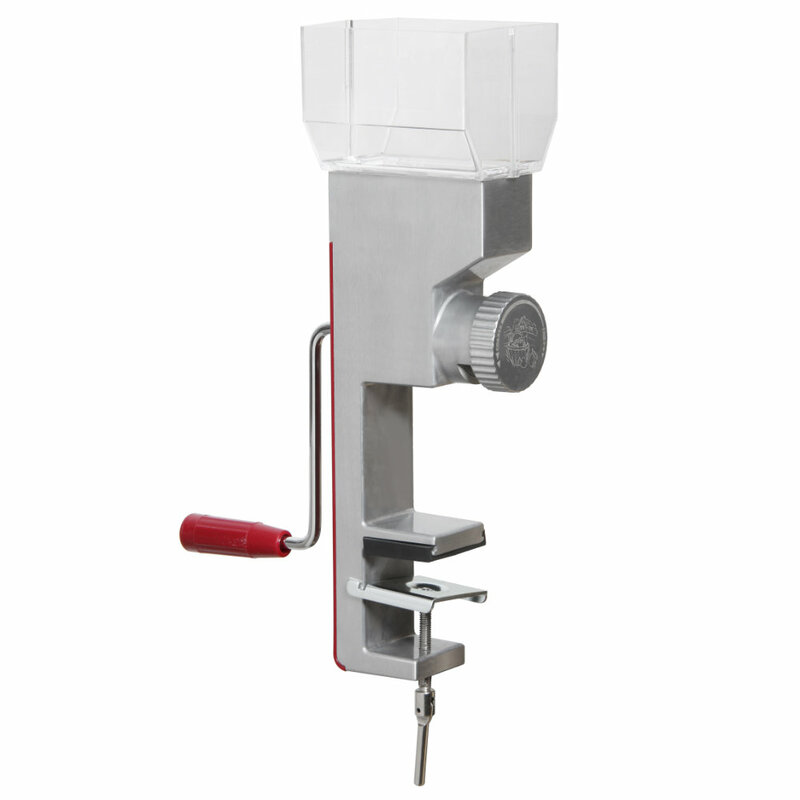 Simply flip it from one side to the other for a small or large mortar. 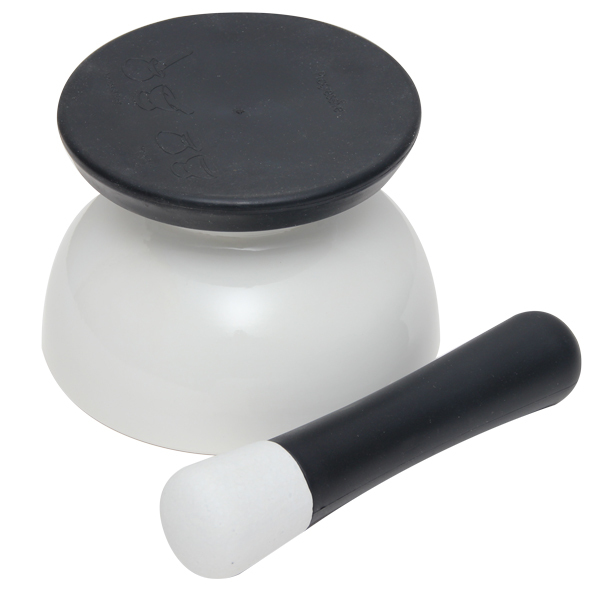 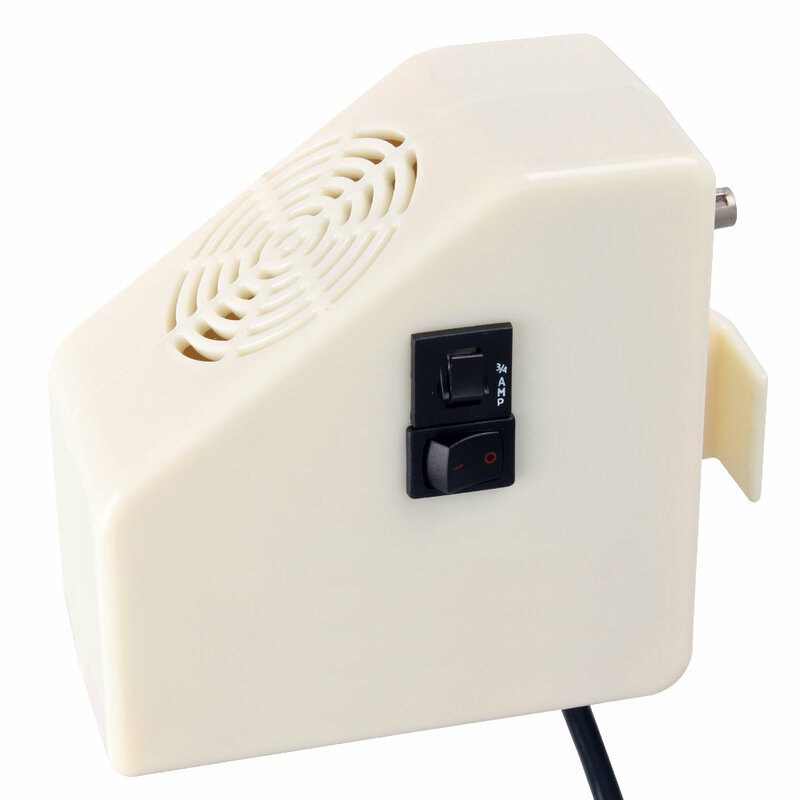 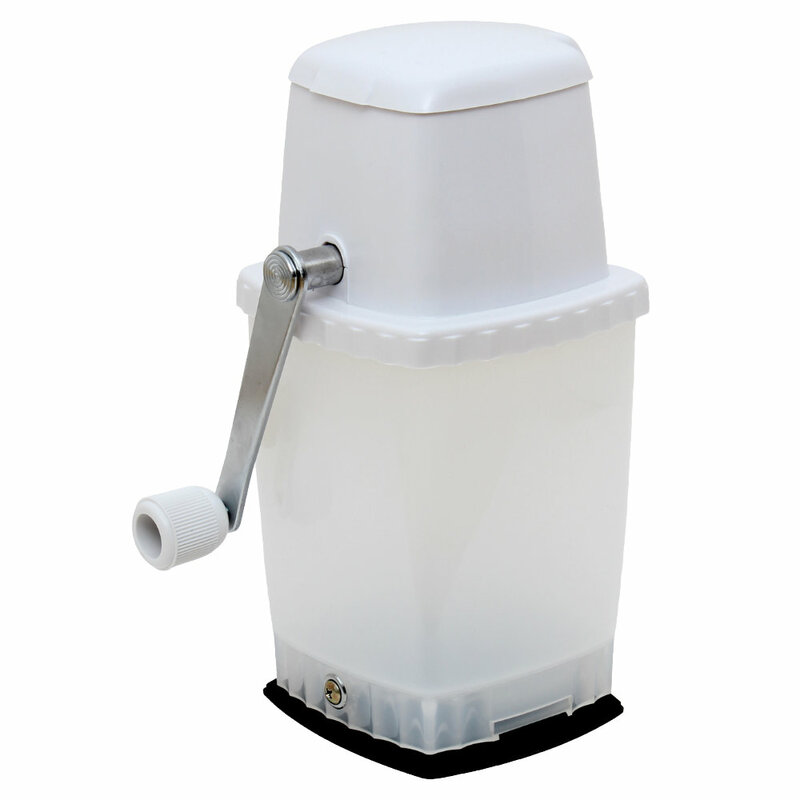 The rubber lid can be used on both sides and, when on the bottom, it keeps your mortar from sliding.